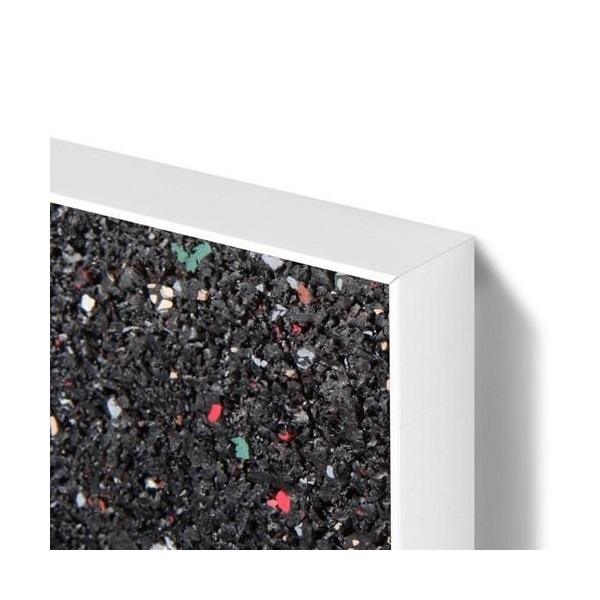 Environmentally responsible with great sound absorption properties. Flame resistant. 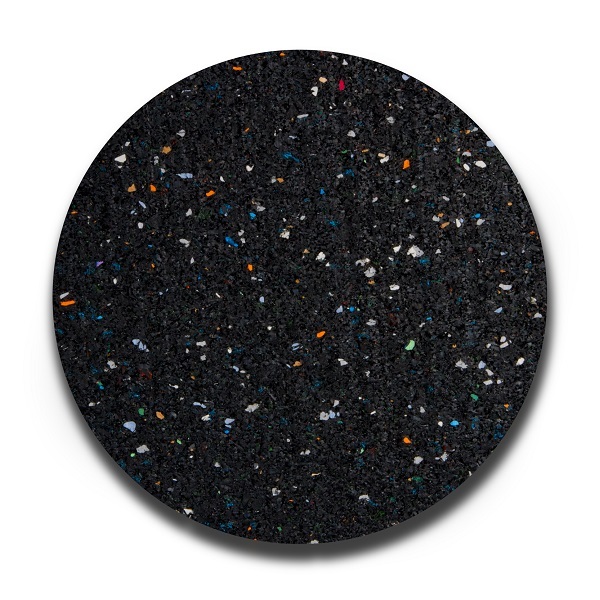 Stylish, speckled black colour finish with 6 mm thickness soft spongy surface. Surface easily accepts pins. 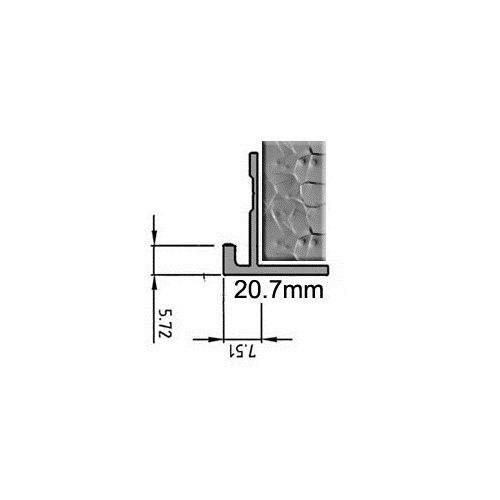 Conceals pinholes. 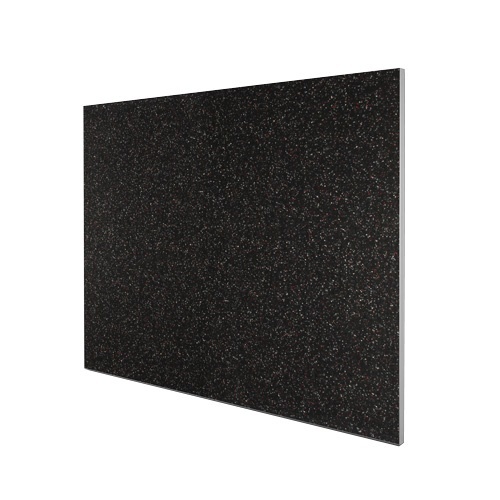 The Edge LX7000 frame provides a stylish ultra slim frame for your Acoustica pinboard that enhances any office or workspace environment. 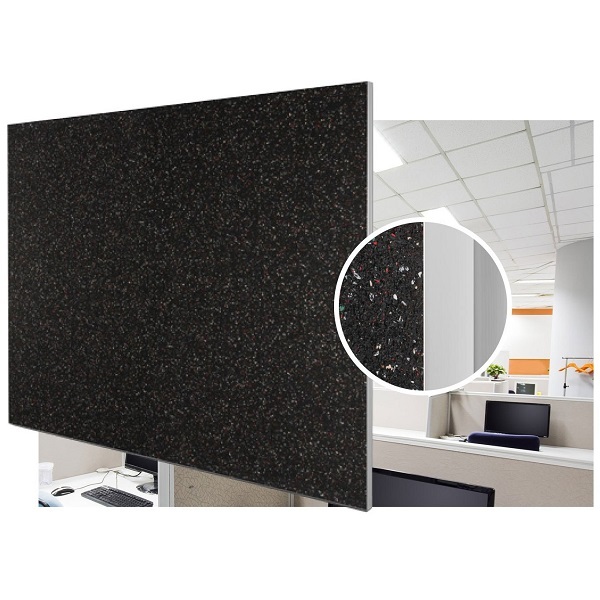 Acoustica pinboards can be matched with any whiteboard, glassboard or communication board required also using the Edge LX7000 slim frame to fully integrate with your office décor.